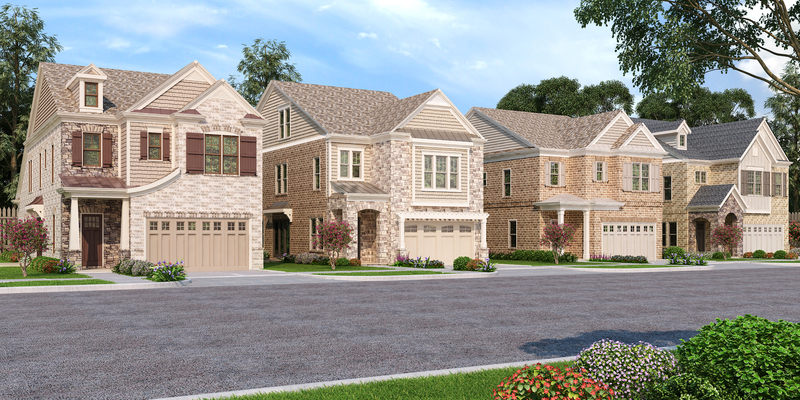 Peachtree Residential has six new homes under contract at The Hampshires in Milton! 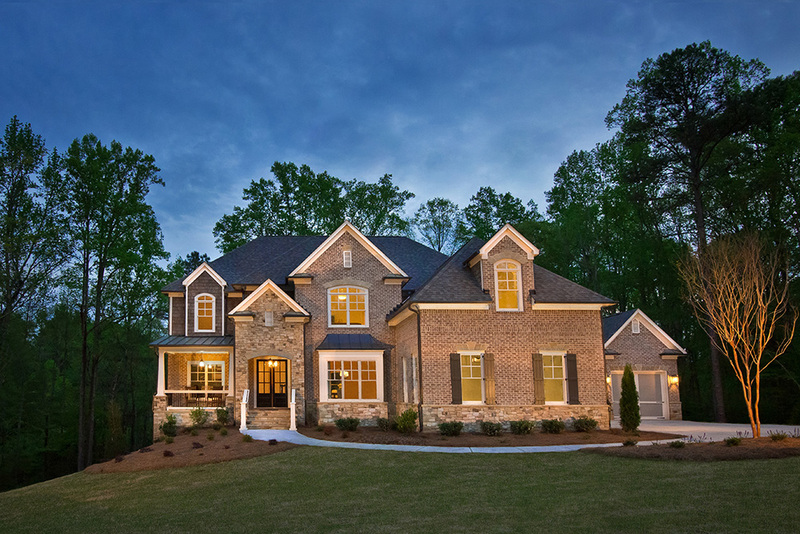 There are new homes ready now and Peachtree Residential is offering a FREE FINISHED BASEMENT promotion for a limited time on the inventory homes. 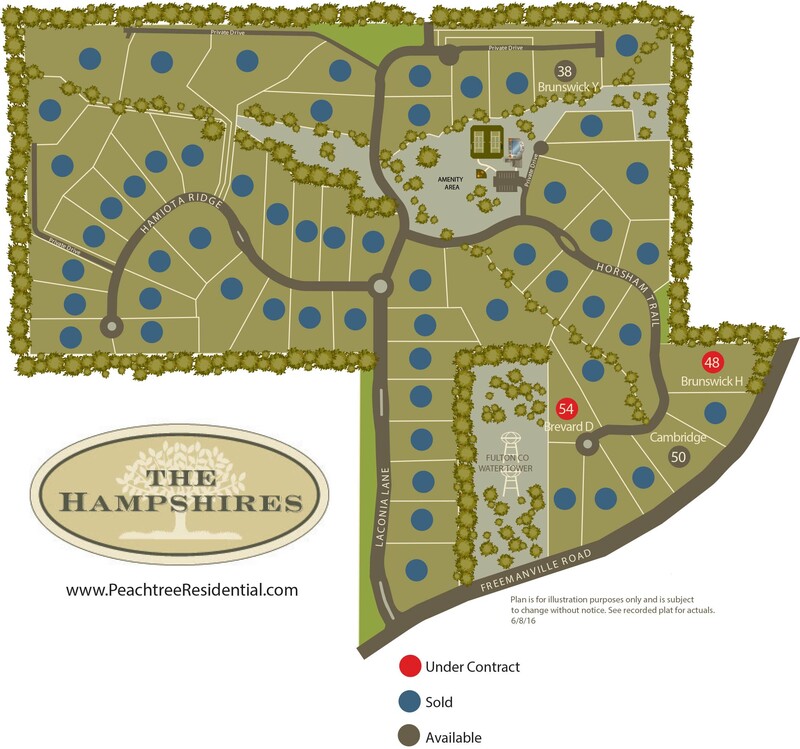 Horsham Summit within The Hampshire’s has two homes available with beautiful views!